In June 2010 I visited India for my best mate’s wedding (who was best man at mine). It was held in Hyderabad, the techno hub of India. 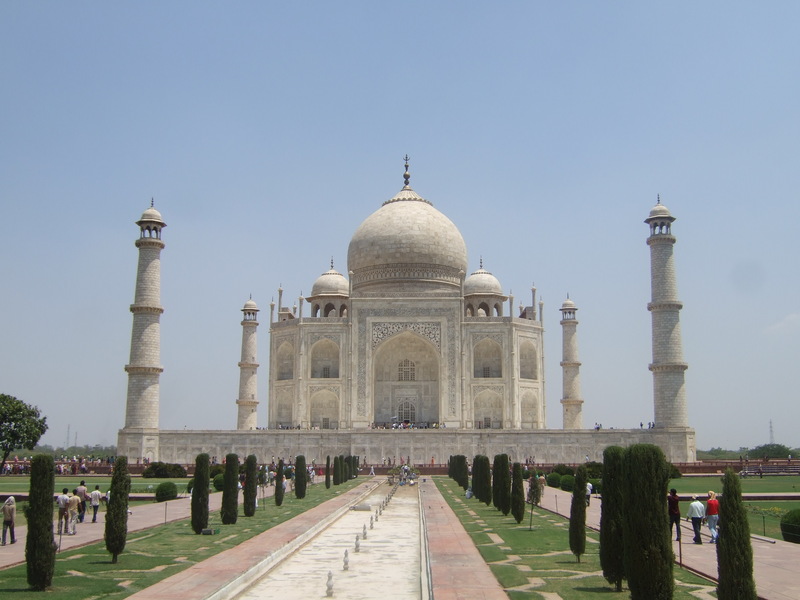 I also took some time out after the wedding to visit Delhi (including a day trip to Agra to see the Taj Mahal). It was one of the most amazing trips I’ve ever taken, and while it wasn’t easy at times (heat and food being two of the major problems), it sure made me realise how fortunate I am to be born in a society where life is so much easier. Indian Journey Part XI: Hello Delhi! Indian Journey Part XV: Shopping Heaven! Indian Journey Part XVI: Bukhara!